In clashes between three of the major military powers of the 21st century, players will battle against each other in combat in the some of the world’s most powerful nuclear submarines. The three dimensional depths of the ocean, realistic physics and modern strategic weaponry will become available this weekend! All players will be able to take part in the initial first test. 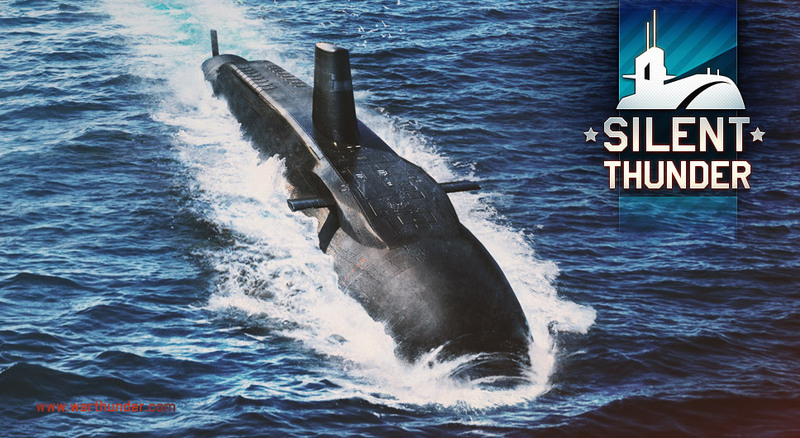 In the test version of the game, players will be able to try modern nuclear submarines from the three major military powers, the United States, Great Britain and Russia, where each vessel is armed with a unique selection of guided torpedoes and missiles. 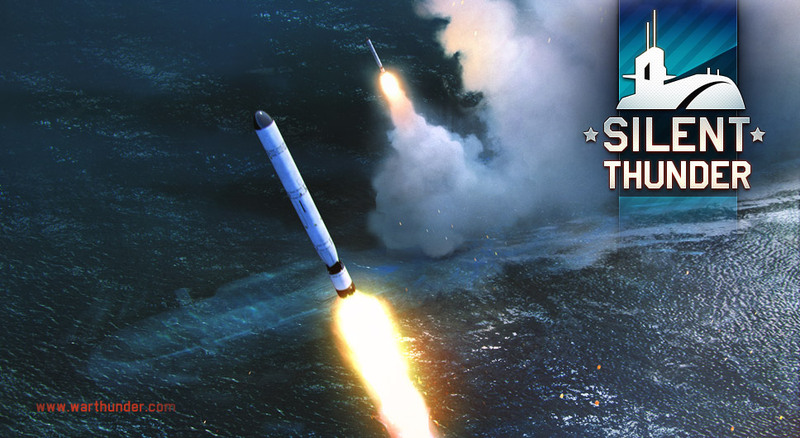 The test will be held in a location inspired by the Spitzbergen ocean area, players will battle to capture one of the strategic zones, and once it’s captured cruise or ballistic missiles will be launched. Among the powerful armament of the Russian Yasen-class, for example, are the destructive 3M-14K ‘Kalibr’ anti-ship and land-attack cruise missiles, famous from their presence in recent conflicts. The only British nuclear missile platform Vanguard-class, excels in its guided anti-submarine torpedo armament, and at a weight of 2 tons each boasts unparallelled anti-submarine power. The American Virginia-class may have less potent torpedoes on offer, but more than makes up for it with nuclear warheads, each with a yield of up to 200 kilotons, fitted on dozens of the famous Tomahawk missiles. Silent Thunder aims for a completely new vehicular combat experience. Deep down below in the darkest depths of the world’s oceans, players will have to navigate and detect enemies using sonar and other detection devices, while trying to stay hidden from the ever watchful eyes of their enemies. The slightest sound can reveal their location - so players need to be careful when activating their active sonar, firing a torpedo, even scraping their outer hull against a rock or iceberg can give the game away. This is a game for true naval tacticians! Break the chilling silence in the Arctic Ocean this weekend! Surprise Attack Detected! - Defcon 1! Rip Tier 6 jets? Btw I dont think its a good idea to split the War Thunder community by making different games. This should be a gamemode in War thunder just like Naval forces. Or even combine Naval forces with the submarines. Zahltag, Am I stupid or is there no difference between the two? Another inbred who hasn't a bloody idea that this is april fools related and as such is a testbed. Plot twist: One doesn't actually control the submarines, but the supersonic cruise missiles they launch.